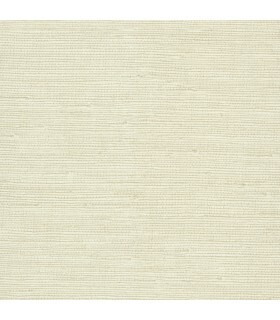 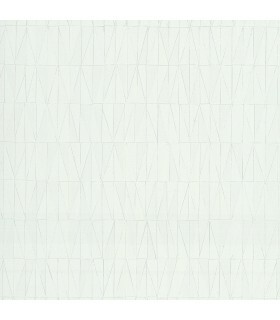 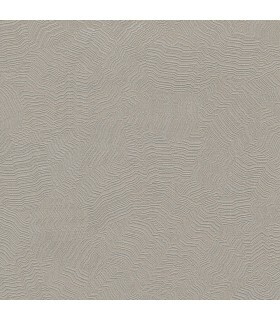 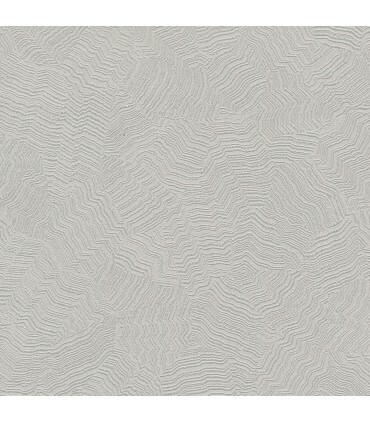 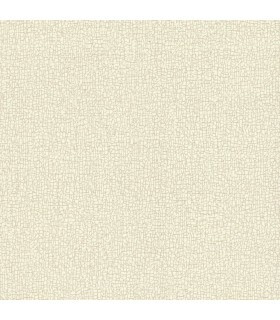 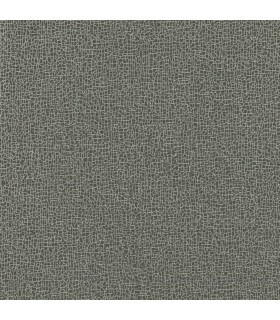 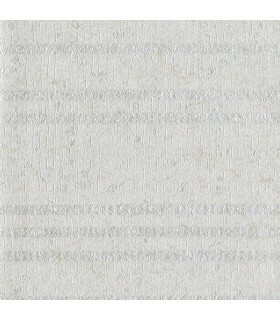 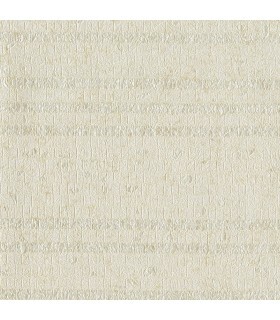 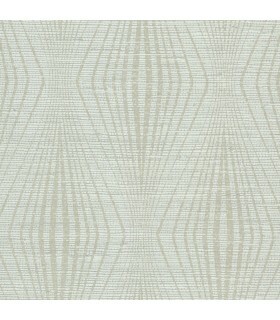 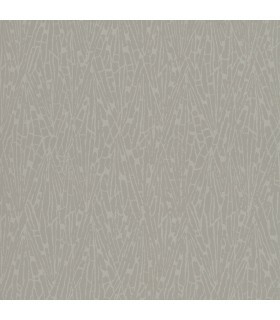 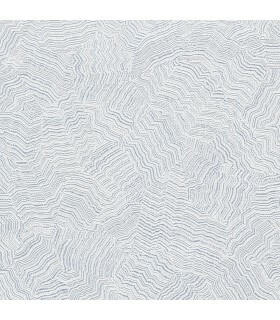 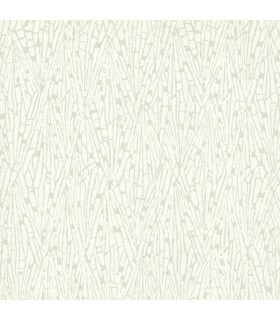 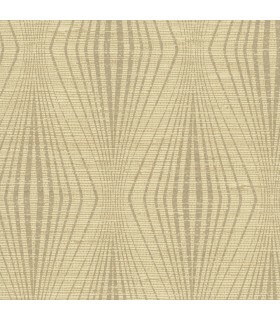 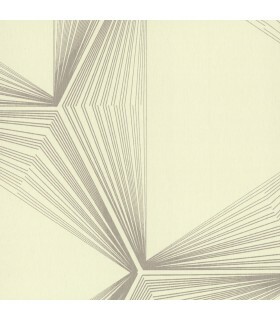 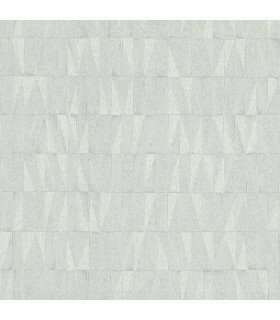 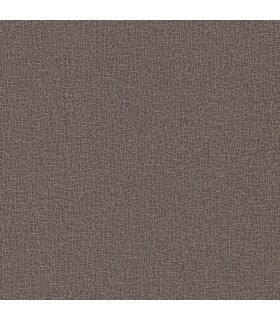 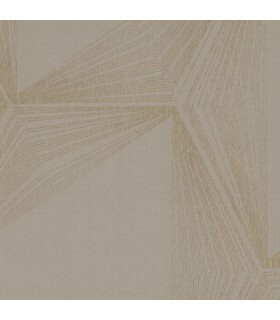 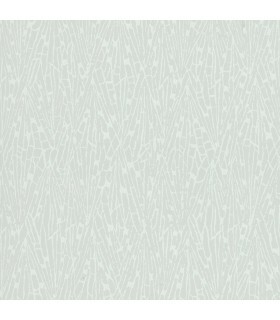 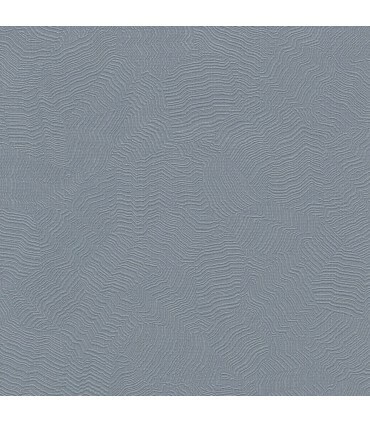 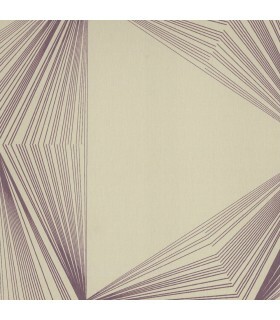 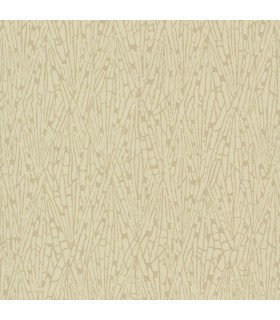 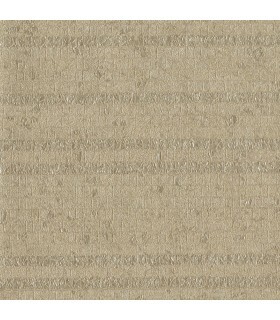 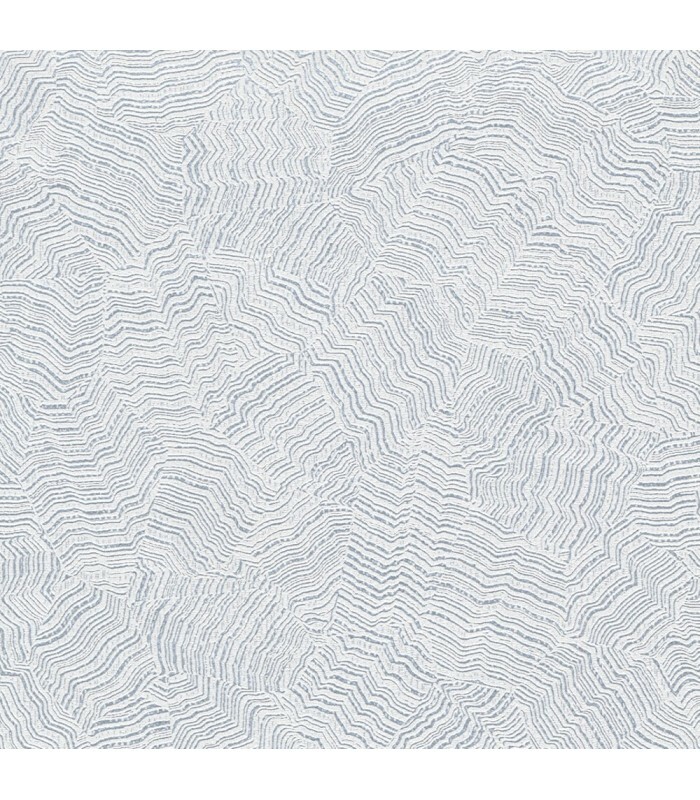 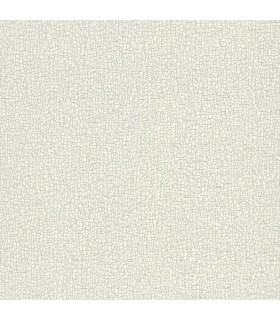 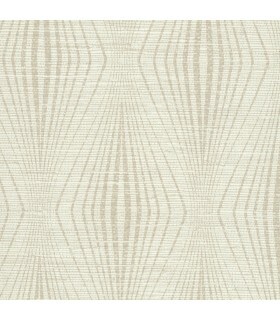 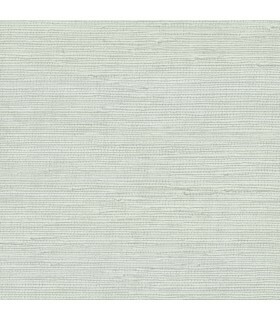 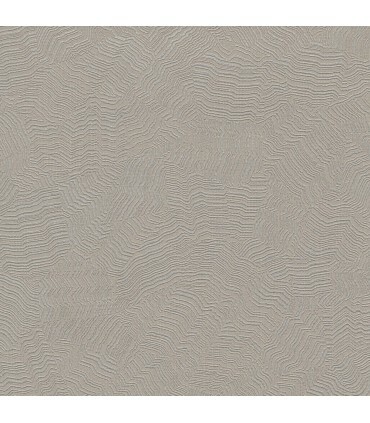 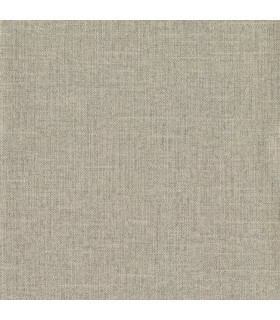 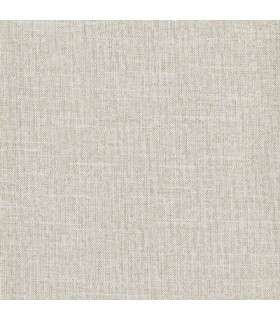 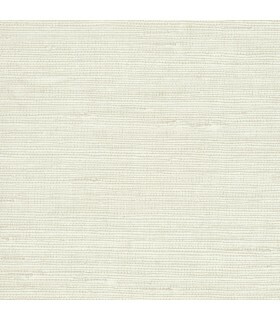 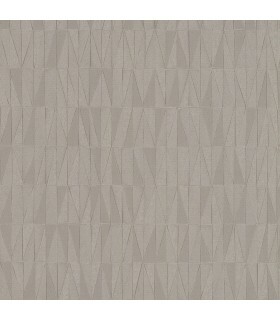 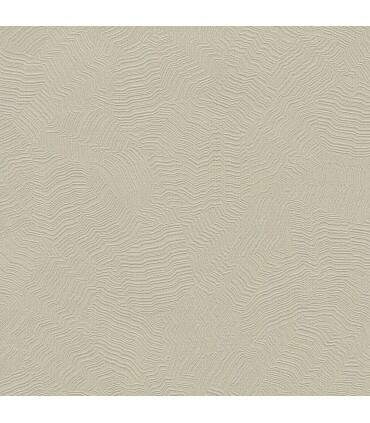 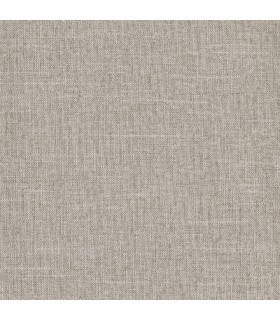 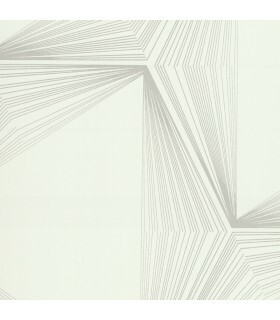 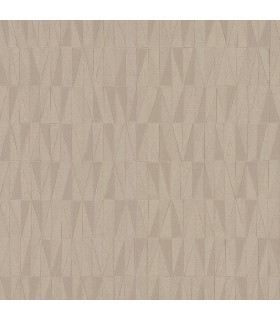 This wallpaper is priced in single rolls and packaged in 2 roll bolts. 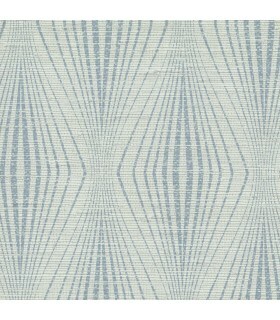 Please order in increments of 2 single rolls. 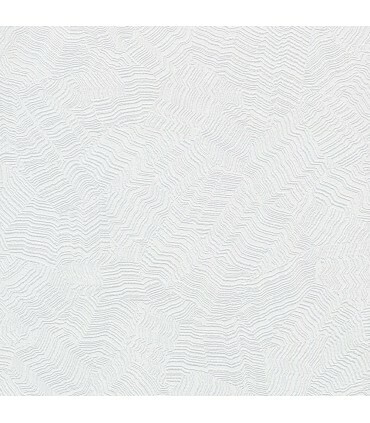 It can only be shipped in 2 roll bolts. 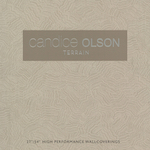 A curated collection of high performance vinyl containing clean geometrics, botanical silhouettes, faux grasses, plus nature inspired textures & graining, gathered with an overarching theme of wellness.